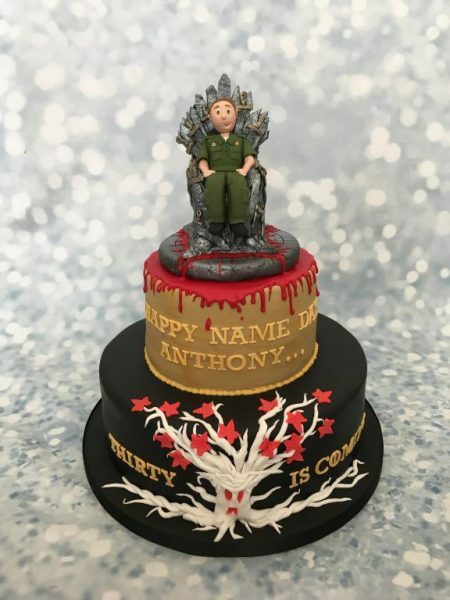 An outstanding cake for any Game of Thrones fan. 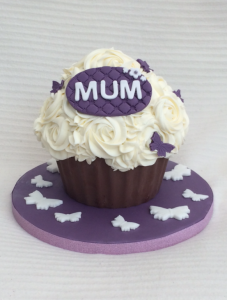 This is a large bottom tier 10″ with a 6″ round and has a real wow-factor. 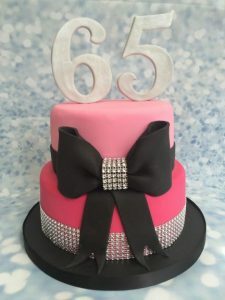 The bottom tier is covered black and decorated with a tree god with the text ‘Thirty is Coming’. The top tier is dripped in red blood created using liquid fondant with ‘Happy Name Day’. The non-edible throne has been intricately handmade with a sugar model the birthday boy (who in this instance is wearing his London Ambulance uniform).